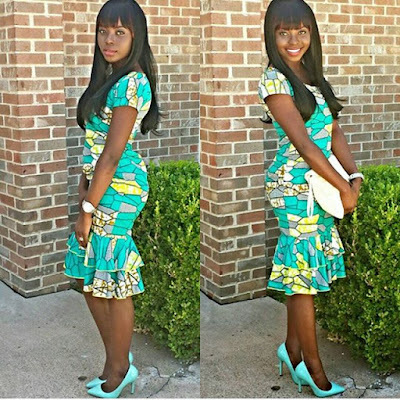 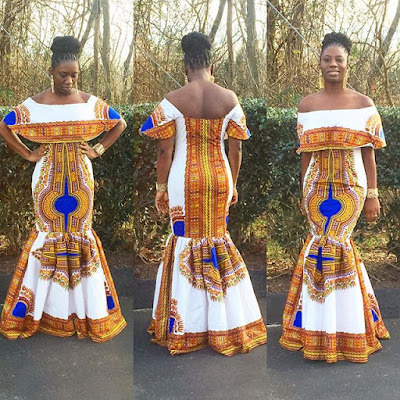 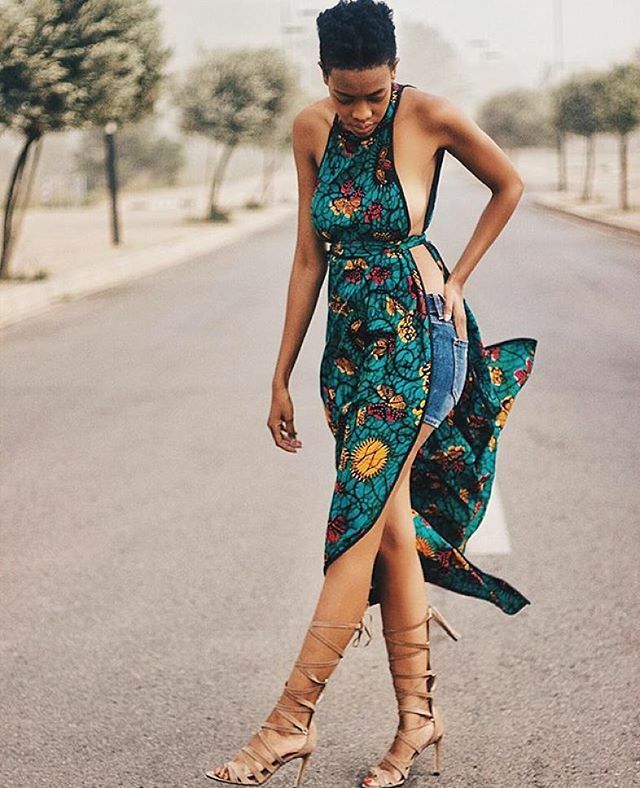 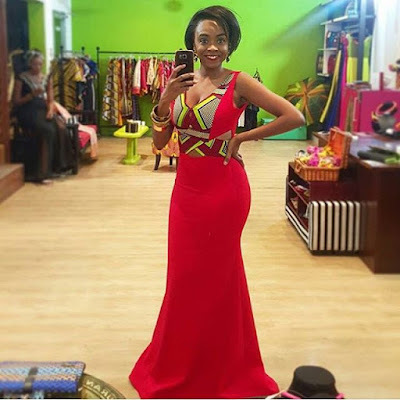 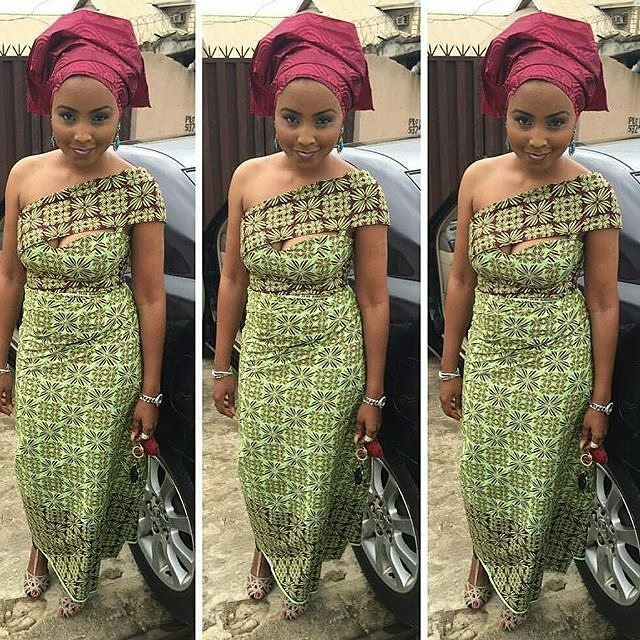 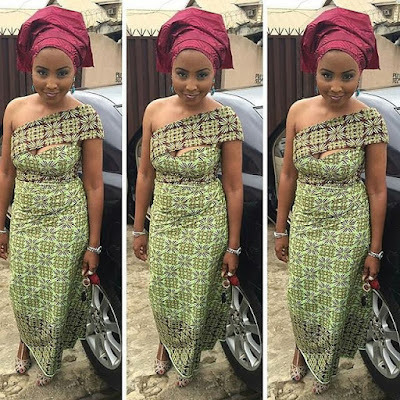 10 Fashion Forward Ankara Styles Every Girl Should Own. 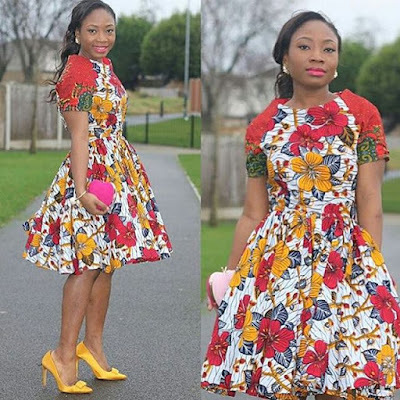 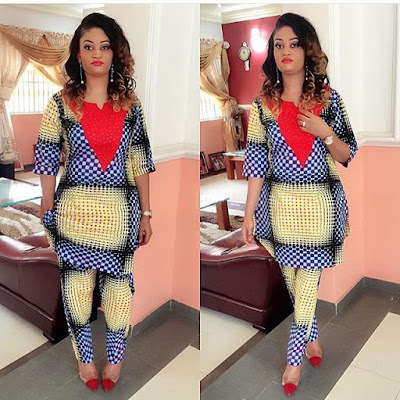 These days, there are so many fashionable ways to style your ankara in such a way that when you wear it, one can hardly tell it's made of ankara. 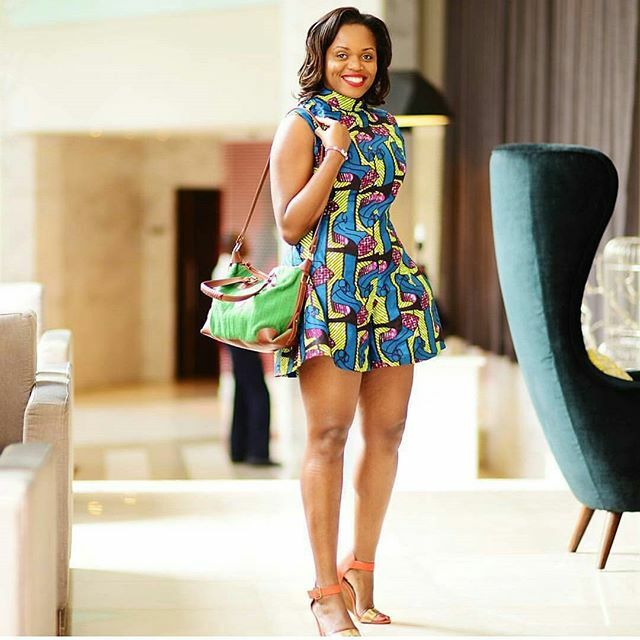 We are taking fashion and style to the next level with our african prints, with the way we style our Ankara these days, it is outstandingly unique and fashion forward. 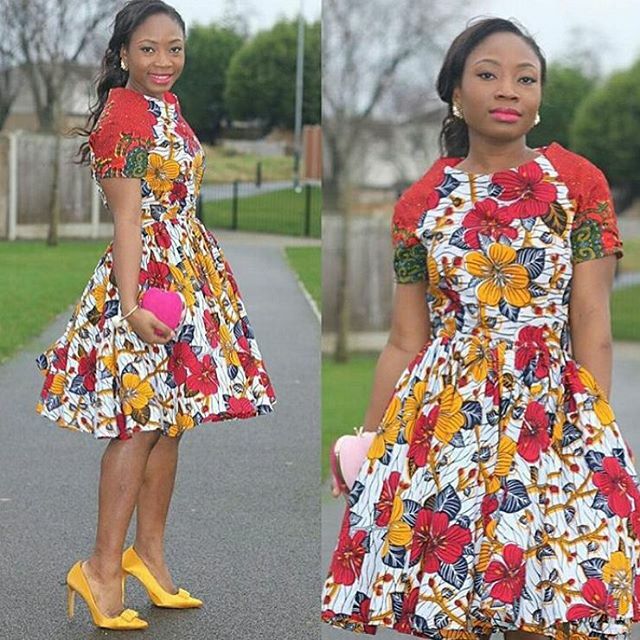 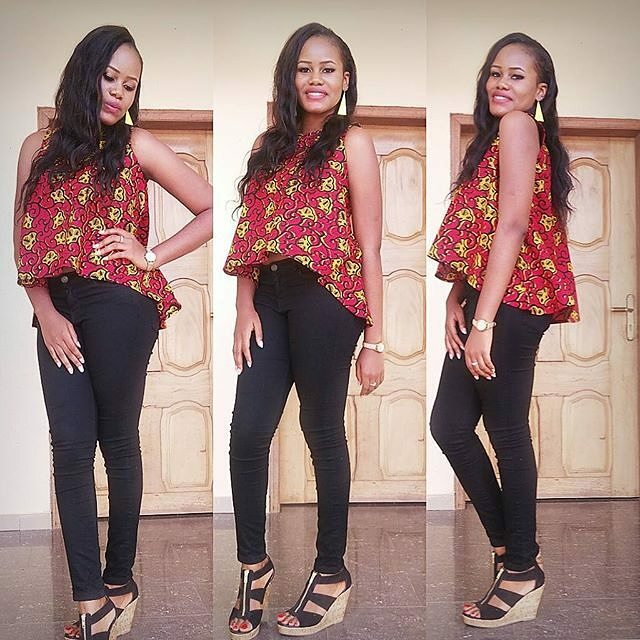 Don't be left out on the Ankara trend, make sure you get one of these outfits for yourself. More fashionable Ankara looks after the cut..